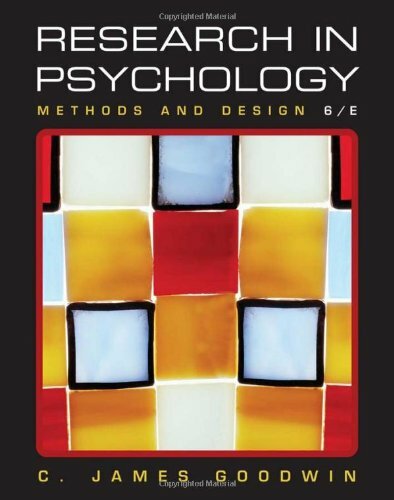 The sixth edition provides psychologists with insight into the essential nature of experimental psychology and a solid grounding in its methods and practices. It has been updated to help them develop research ideas, hypotheses, and design studies. In addition, they’ll find out how to carry them out, analyze results and draw reasoned conclusions from them. The chapters have also been updated with the important new developments in research methodologies and fascinating examples from recent studies to provide psychologists with the most up-to-date information in the field.